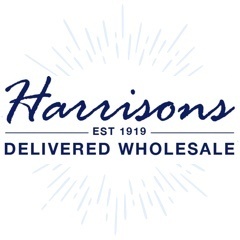 For emergency wholesale condoms look no further than Harrisons Direct! Get 10% off your first order using code FIRST10 when you buy online. Our wholesale condoms offer fantastic protection against STDs and unwanted pregnancies and come in convenient packs of 3.